Look younger and get rid of the telltale signs of aging with a revitalising vibration massage from the sleek and portable OSIM uGem. 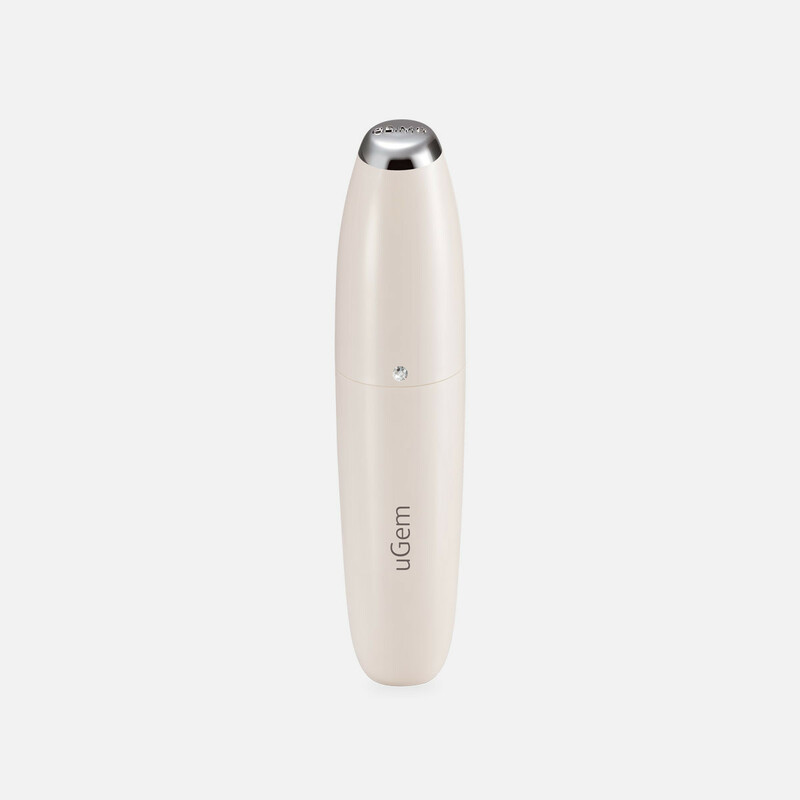 Look younger and get rid of the telltale signs of aging with a revitalising vibration massage from the sleek and portable OSIM uGem handheld massager. Collagen restores the skin's elasticity and helps to fight the signs of aging by preventing the formation of fine lines and wrinkles. 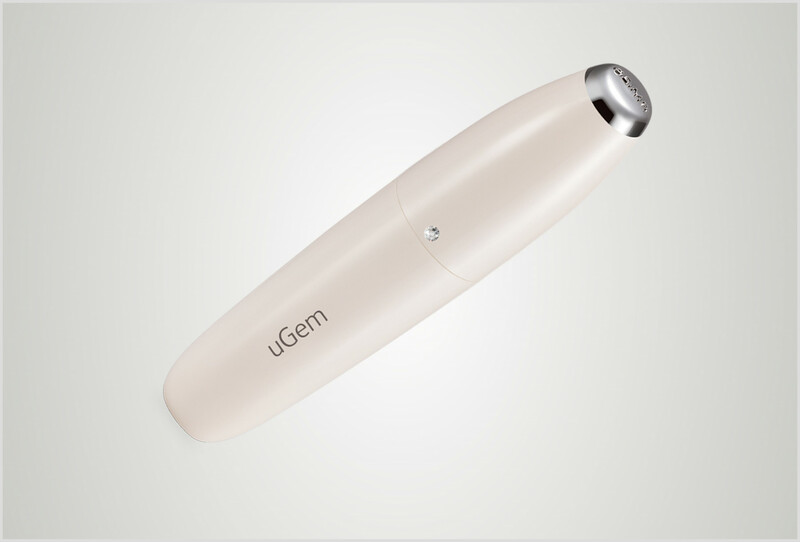 The soothing massage in uGem handheld massager helps to reduce eye puffiness, eye bags and dark circles after a long day. The uGem helps to promote the concentration of oxygen and nutrients under the skin, thereby helping you to regain the healthy inner glow for a radiant appearance. The versatile uGem can also be used to massage your temple for quick and effective relief of headaches caused by tension and stress. The stylish crystal on the uGem indicates the different operation modes. Powered by a ‘AA’ battery, the compact and lightweight uGem can be carried around easily for a quick, convenient massage whenever you need.